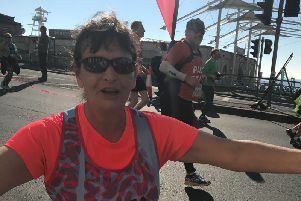 A national charity that is based in Buckingham is sending a team of 27 runners to this year's London Marathon. 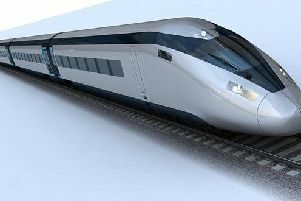 Bucks County Council has this lunchtime (Thursday) unanimously passed a motion calling for HS2 to stop its works in the county. 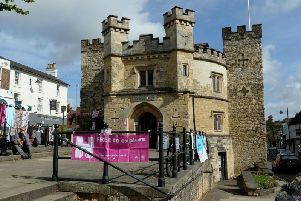 A historical 'pub crawl' around Buckingham is taking place on Thursday May 2. 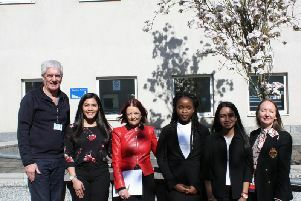 A group of students from the University of Buckingham's law school visited Milton Keynes Magistrates Court earlier this month to watch proceedings unfold and listen to talks presented by magistrates. 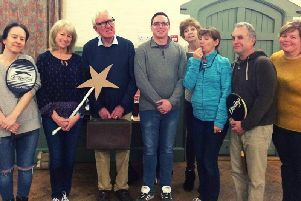 Tickets are on sale now for Winslow Players next production 'Out of Focus' which comes to Winslow Public Hall next month. 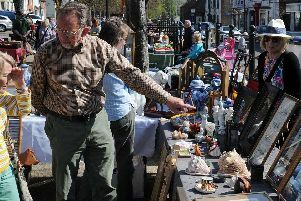 The Easter weekend saw crowds come out in force for Buckingham's flea market. 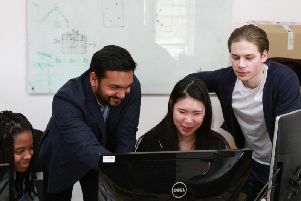 Plans for a new computing and artificial intelligence centre at the University of Buckingham have been announced. 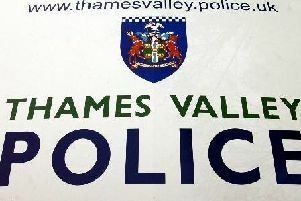 A former Thames Valley Police sergeant who touched his colleagues inappropriately and used offensive language has been found guilty of gross misconduct. 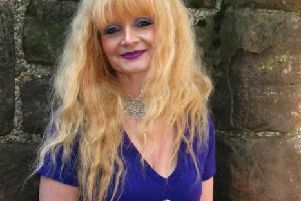 A medieval student from Tingewick is preparing to walk the 'iron ring' of castles in north Wales. A student from Thornborough who overcame a brain tumour is preparing to take part in a tough mudder challenge in aid of two charities. 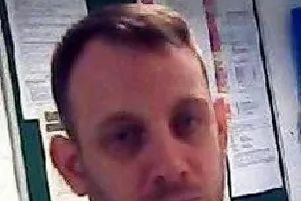 A man who was convicted of grievous bodily harm with intent has absconded from HMP Springhill in Grendon Underwood. 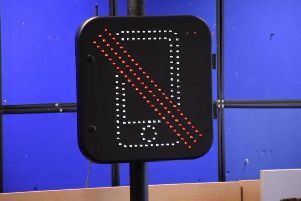 Thames Valley Police is to be the first force in the UK to use new technology that detects when drivers are using a hand-held mobile phone behind the wheel. 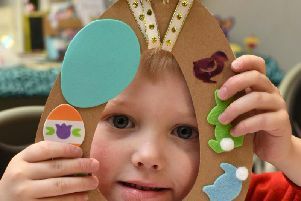 More than 230 people attended an Easter craft event at Lace Hill Community Centre on Sunday April 7. 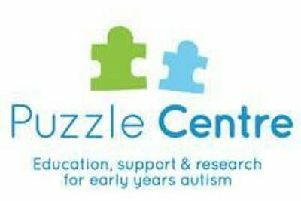 Seven local fundraisers are undertaking expeditions around the world to support the Puzzle Centre in Middle Claydon - a charity that helps young children with autism. 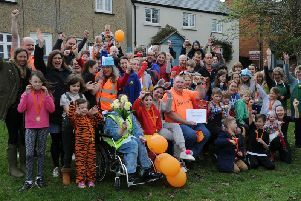 An annual charity run around Gawcott has raised £537 for Alec’s Angels. 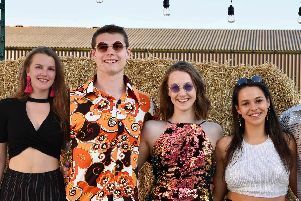 Pupils at Swanbourne House School have helped students from the University of Buckingham through the first part of their medical exams. 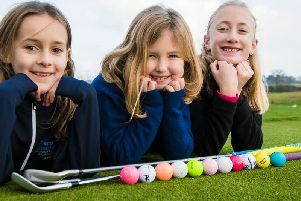 Buckingham Golf Club is holding golf taster and coaching sessions next month as part of a national initiative to get more girls playing the sport. 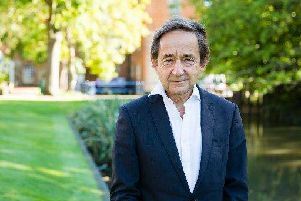 A host of famous names are speaking at the University of Buckingham's first ever history festival later this month. 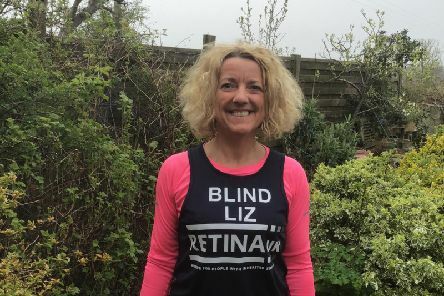 A woman from Buckingham is preparing to run the London Marathon in aid of the Dementia Revolution, the official charity team of this year's race. 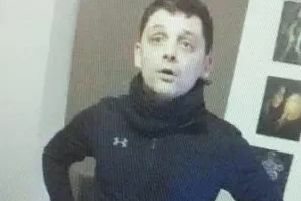 Police are re-appealing for help as they continue to try and trace a convicted burglar who has re-offended since absconding from HMP Springhill earlier this year.